The Ironman is Awarded for service above and beyond what is required of our umpire staff. This award is for demonstrating Responsibility, Leadership, and Achievement. 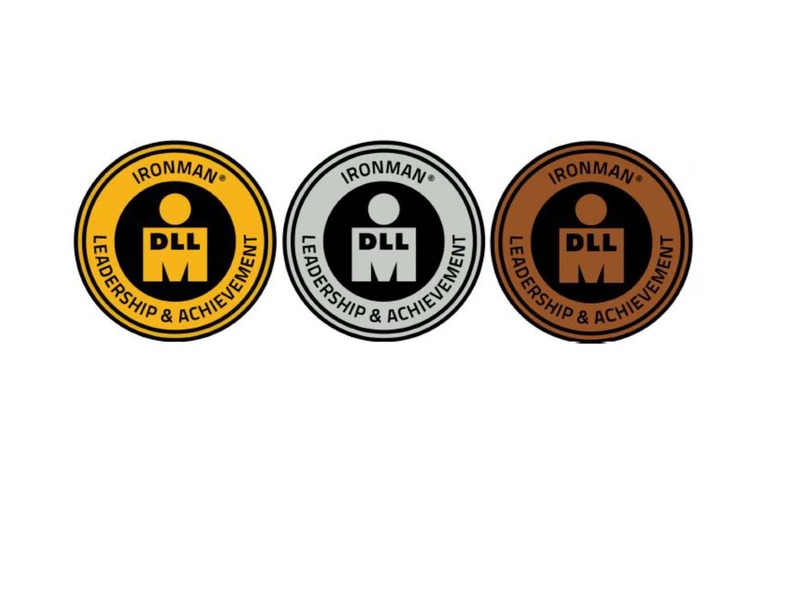 Going “Ironman” as we call it, is a big achievement but not for everyone; it is demanding and a true test of your stamina, confidence, and abilities as an umpire. To be awarded this honor you must not only work the consecutive assignments in a day or complete tournament but also perform at a very high level, showing leadership, consistency, and ability. Today we honor the following Umpires for their exceptional performance during the 2018 Post Season Tournaments. Braeden Pugh – (8th year umpire) – Gold Ironman Award - Worked all 12 game time slots in a complete 6-day Tournament at position of Plate Umpire. Nick Houston – (3rd year umpire) - Silver Ironman Award – Worked all 12 game time slots in a complete 6-dayTournament at position of Plate & Base Mixed. Phil Zylberman – (Senior Umpire, Trainer, Mentor) Bronze Ironman Award – Worked All 4 games in 1 day. Brent Johnson – (Senior Umpire, Trainer, Mentor, & UIC) Bronze Ironman Award – Worked All 4 games in 1 day. “This prestigious award signifies your Leadership & Achievement to Danville Little League and the Umpire Staff”. This award is to be worn on the right sleeve of the official DLL Umpire shirt for all to see and admire. “Referees and umpires stand in the crossfire between fans, coaches and athletes. Rarely do they receive significant positive recognition for their work, which is performed in one of the most dynamic, fast-paced and scrutinized environments. They must remain calm and impartial in the face of unmitigated battering from all sides; being resilient enables them to survive in their duties and remain the thankless mediators the game relies on. Their importance is substantial; without these unbiased officiators, the sport is inoperable and would likely implode. They do their job without any expectation of gratitude and with a professionalism and dignity unrivalled in most workplaces. While some may not appreciate the decisions they make, an effort should be made to understand the trials they go through in order to enforce the rules of the sports we love so much”.